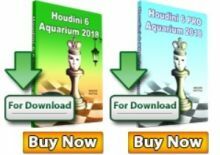 GM Vassily Ivanchuk of Ukraine successfully concluded the competition on Cuba to win his 6th trophy from the Elite Group of the traditional Capablanca Memorial. The 47th Capablanca Memorial was held from 3rd to 15th May at the Riviera hotel in Havana, Cuba. The Elite Group was a six-player double round robin. 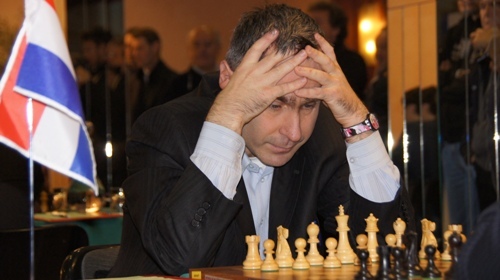 Ivanchuk confidently held the lead throughout the tournament, with three wins and seven draws being sufficient for the first place, full point ahead of the opposition. Cuban hope GM Leinier Domínguez Perez (2730), three-times champion of Capablanca Memorial, also scored three wins, but suffered two defeats, both at the hands of genius from Lviv. Domínguez’s last round victory against Ian Nepomniachtchi allowed him to catch the Russian on the shared 2nd place. 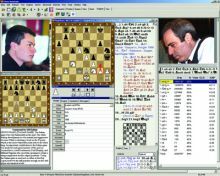 The Premier Group was a 10-player round robin with other top Cuban players and four foreign Grandmasters. GM Gonzalez Vidal Yuri took a clear first place with 6.0/9 points, while IM Bacallao Alonso Yusnel confirmed another GM norm. 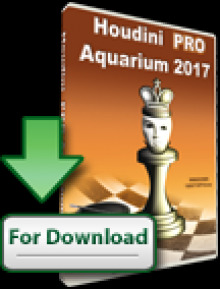 The Open 1, for the players rated above 2200 FIDE, had 114 participants from nine countries. Among them were 14 Grandmasters and 34 International Masters. FIDE Masters Hevia Alejano Carlos Antonio (CUB 2542) and Espinosa Veloz Ermes (CUB 2441) shared the first place with 7.5/10 points each. The Open 2, for the players rated under 2300 FIDE, had 127 players from 14 federations. Marzo Arias Valentin (CUB 2176) won the event in convincing fashion with 8.5/10 points. Established since 1962 on the initiative of Commander Ernesto “Che” Guevara, the tournament is held annually in honor of the renowned Cuban and world figure Jose Raul Capablanca.